SRINAGAR: A senior Hurriyat leader was briefly detained at the Srinagar airport on Sunday for allegedly carrying over Rs 14 lakh "unaccounted" cash and has been summoned by the Income Tax Department on Monday. 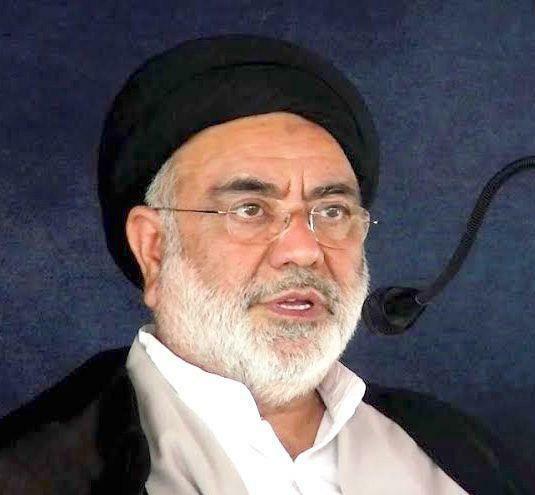 Senior Hurriyat Conference (G) leader and president Anjuman-e-Sharie- Shian Aga Syed Hasan Mosavi, a noted Shia leader, was briefly detained by the Jammu and Kashmir police after he landed here from Delhi with the cash of Rs 14.38 lakh. A police official said that Hassan, a resident of Budgam, was detained by Income Tax department sleuths along with the cash at Srinagar Airport. “It is suspected to be unaccounted and has been seized in view of the election season,” the officials said. In November last year, the National Investigation Agency (NIA) had summoned Hassan, two months after conducting a raid at his Budgam residence in connection with funding case. Many people from Kashmir including resistance leaders have already been arrested by the investigation agency in connection with the case and have been lodged in Tihar jail in Delhi. In October 2016, Hassan was put under house arrest, shortly after his return from New Delhi, where he had met the Pakistan High Commissioner and discussed the situation in Jammu and Kashmir.